Coming from the generation of the blaring radio and now the more seemingly sophisticated ear bud, I had always been one to play music while I worked. If onsite, I had ear buds. If at home, I had the stereo roaring. A most undue practice if I’ve ever known one. But since moving into my shop, I have been working in absolute silence. No one to talk with and no radio hosts barking at me. It has been entirely refreshing. 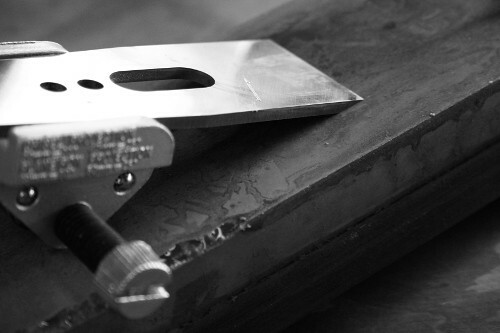 The only sounds one would hear in my shop are the occasional humming of the backsaw, the abrading of sandpaper, and other assorted hand tool tasks. The stillness in the air is deafening. I have never had a more clear and focused work scenario. To yesterday’s generation this might’ve sounded customary, but today I think I hardly know any tradesperson who doesn’t have the radio singing throughout the shop. I am persuaded that when one views their work as craft and themselves as a craftsperson, the inescapable necessity of unswerving focus commands our acknowledgment. So let us give our craft the reverence it is due. 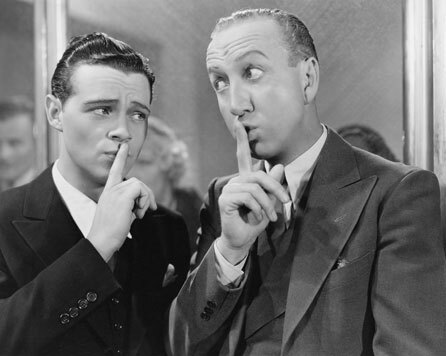 Let us work in silence. Let us do more listening to our work than commanding of it for we still have so much to learn. 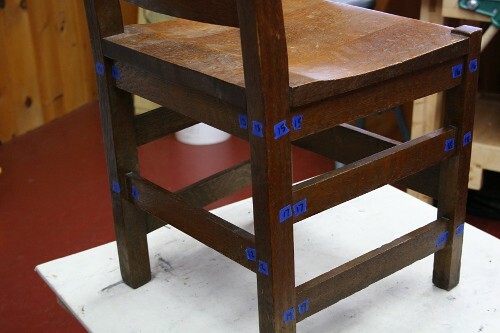 The profession of furniture conservation had its roots in the woodworking tradition. Early repair was done by carpenters, who were the makers of the pieces as well. By the 18th century, cabinetmaking had developed as an occupation distinct from carpentry and joinery. Examinations of surviving cabinetmaker’s account books of this period show repair of furniture to be one of the services they offered. At this time, though, it is doubtful that the economic and social structures had allowed the development of full-time repairpersons. The late 19th century was characterized by an intense discovery of the past, with its subsequently engendered desire for “things old”. A flourishing group of repairers, restorers and forgers was afforded an existence by this change in societal attitude. By the 1930s, scientific examination was being applied to works of fine art and the materials used for their restoration in order to understand better deterioration and preservation issues. This was the beginning of the true profession of conservation. By the 1960s, the transformation from restoration to ethical conservation had begun to occur in the furniture field. 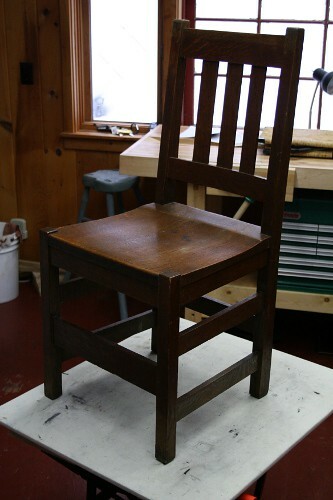 Today, even though great strides forward have been made, there is still an abundance of misinformation about furniture deterioration, restoration and care being presented to the public in books and by personal contact with cabinetmakers, repairpersons and restorers who have not adjusted yet to the shift to conservation philosophy. Ahh... the satisfaction of a finely tuned plane blade. It always seems to turn a cloudy day to sunshine.